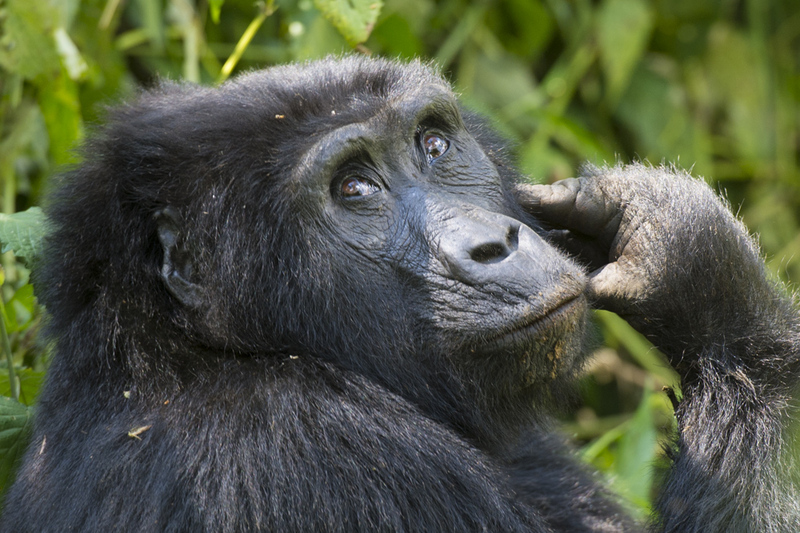 We’ve just finished our first Uganda mountain gorilla trip for this year which was utterly wildlife tastic ! Massive thanks to Andy, Rob, Chris, Caroline, June and Pamela for being such a lovely group. Uganda is one of my favourite countries on our planet and I’ve been coming here regularly for many years now. Although it was the draw of mountain gorillas which first brought me to this gorgeous country there are many other reasons which make Uganda so special. 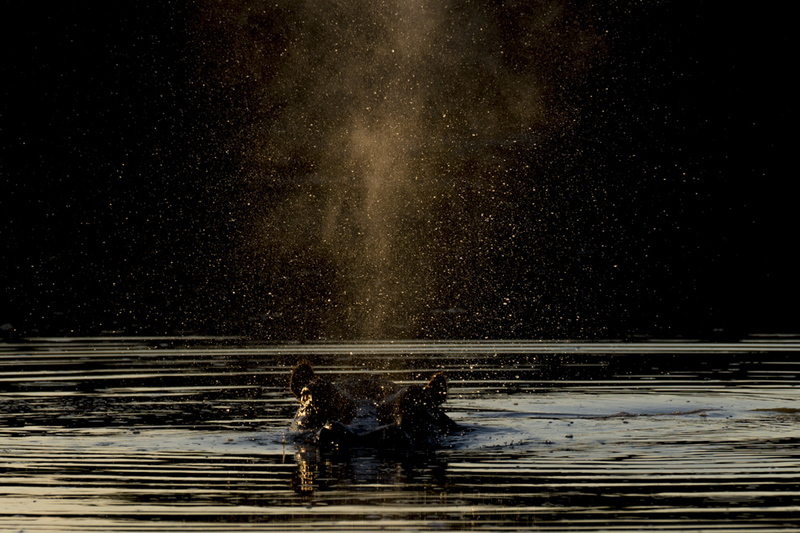 It’s packed with wildlife including 18 primate species, over 1100 types of birds, numerous elephants and so much more. 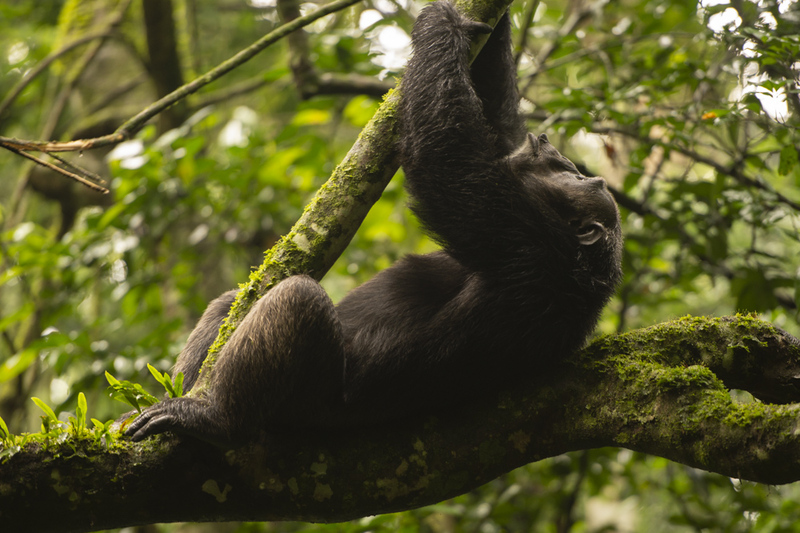 Time and internet is a tad limited at the mo as my next group arrive in two days, but below are a few wildlife photos from this trip along with a short video clip of our mountain gorilla encounter. 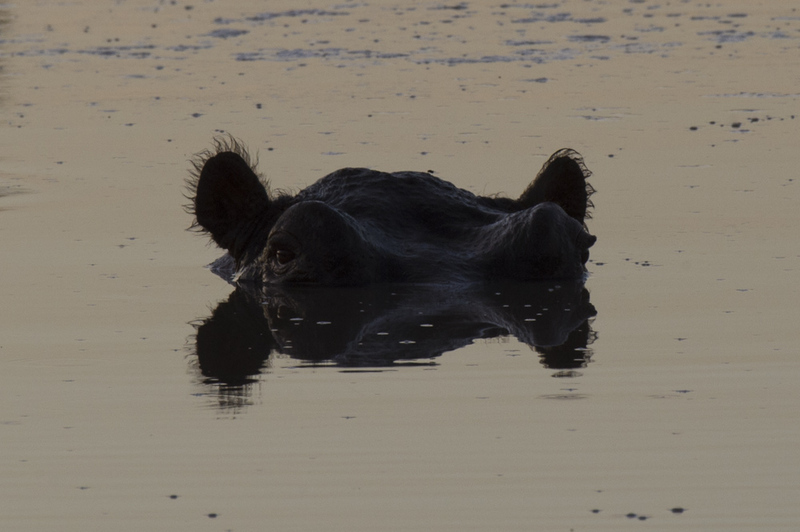 There’s further information about my future Uganda mountain gorilla trips here and a few more mountain gorilla photographs here. As always we made a donation to Gorilla Doctors from this trip and met the lovely Dr Fred who is one of their vets carrying out frontline conservation work to protect this species. 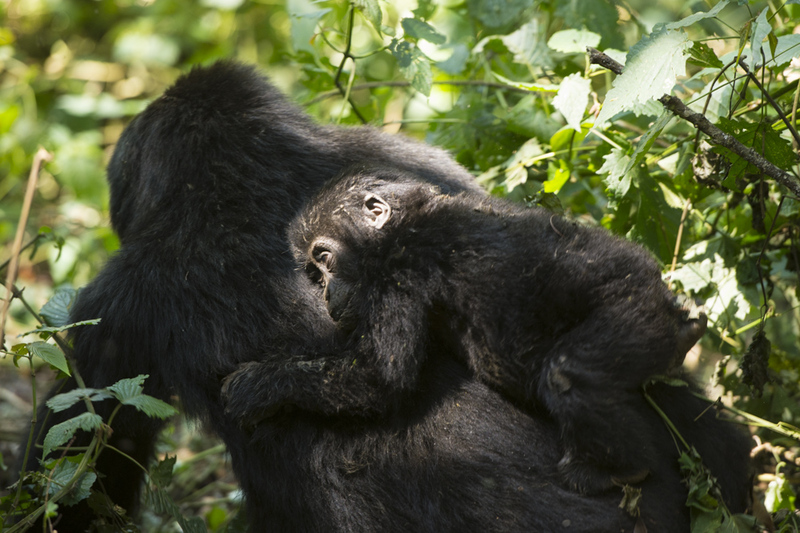 Current news on mountain gorilla numbers is encouraging with numbers now up once again to a total of 1004. Morning mountain gorilla meditation by the Silverback from the Nshongi group which we met on this trip. 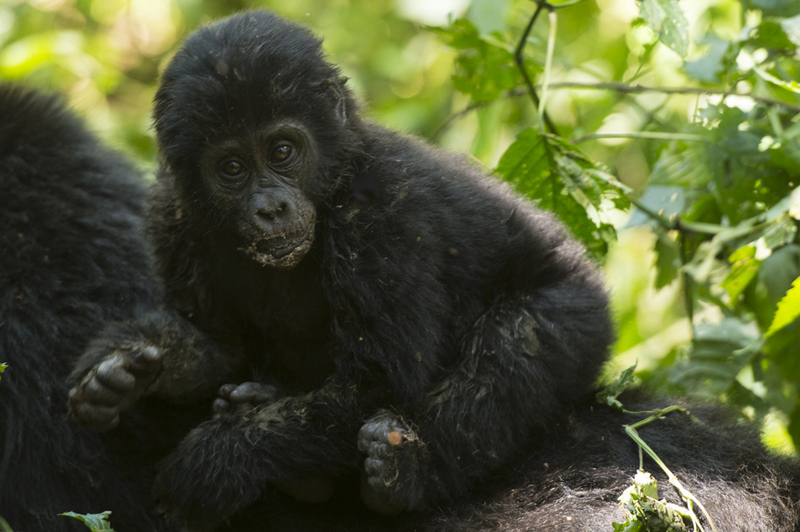 The young baby from the Nshongi mountain gorilla group. 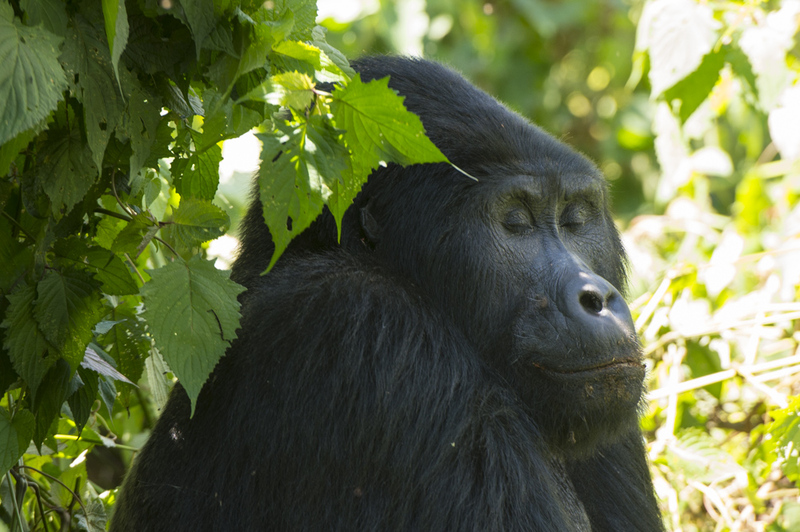 Below is a short video clip from our mountain gorilla trek. 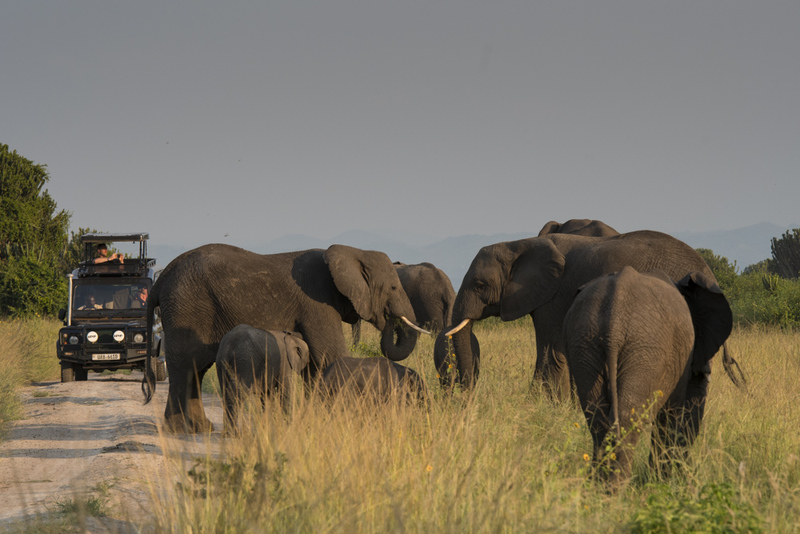 We had some beautiful elephant encounters on this trip including watching two young bull elephants play fight for some time. 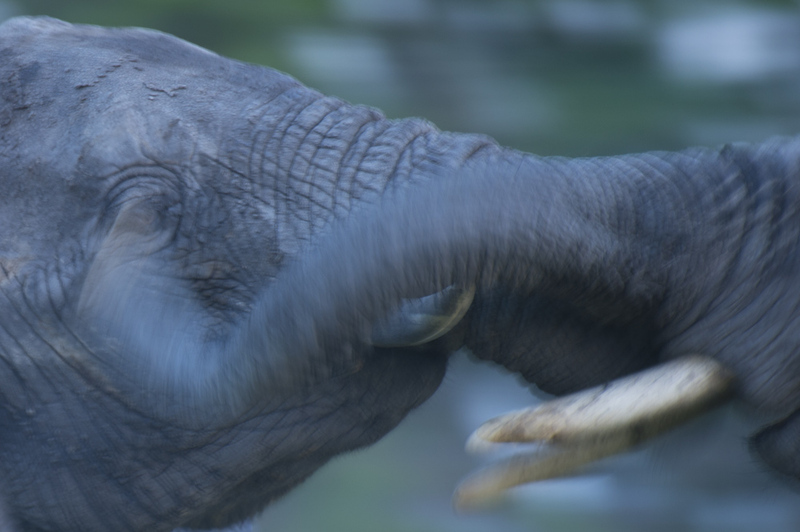 I took the above photo on just 1/15th sec to try and capture the sense of movement. 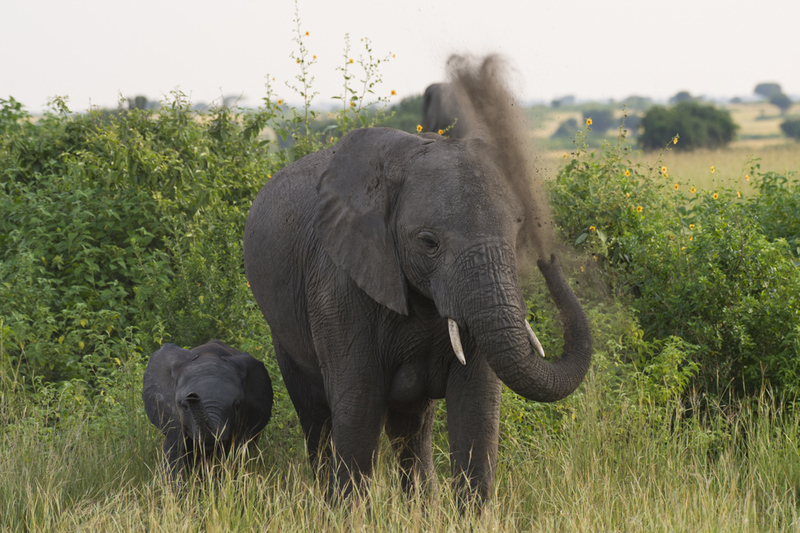 A close encounter with elephants in Queen Elizabeth national park. 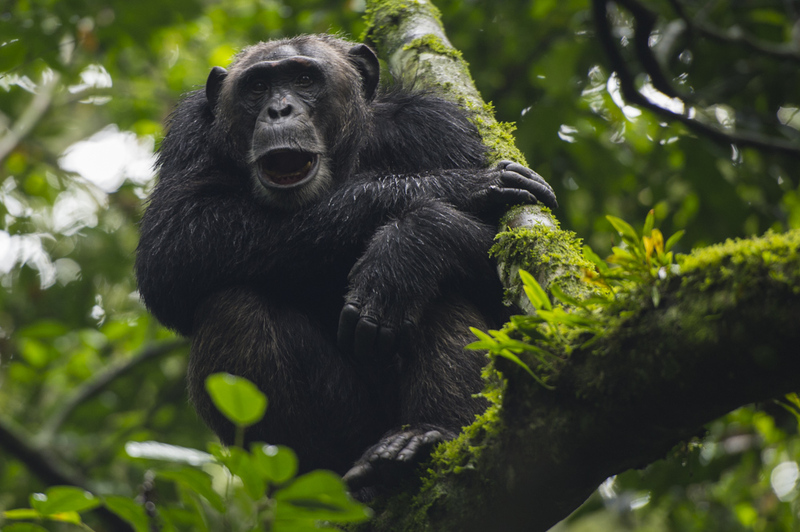 A few shots from our chimpanzee encounter in Kibale National Park. 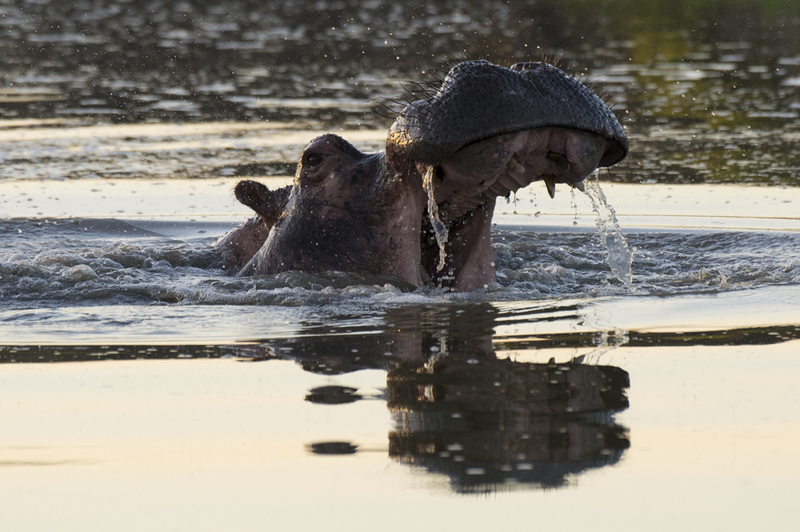 A lovely hippopotamus encounter in Lake Mburo National Park. No mention of Uganda would be complete without mention of our feathered friends. 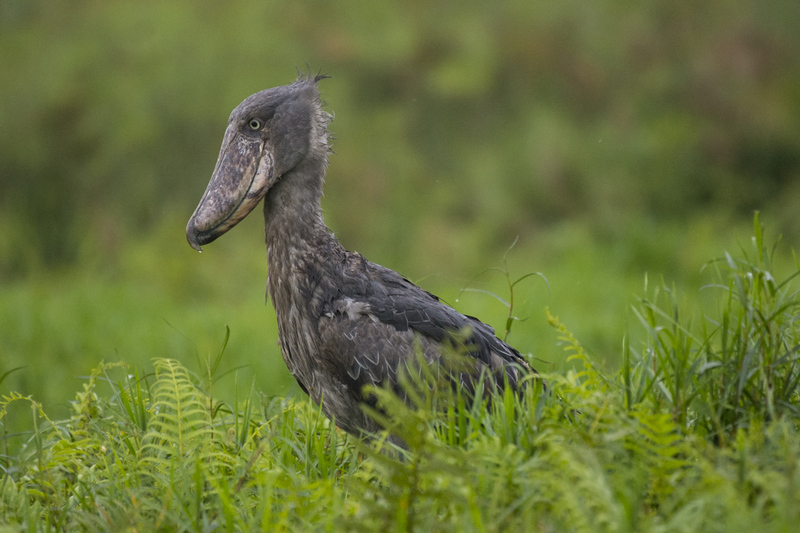 We had great sightings of over 120 species of birds on this trip includng the Shoebill in Mabamba swamp on our first day. I’ll post some more wildlife photos from this trip later in the month as my internet connection is about to disappear but here’s a link to some photos of a few of the bird species in Uganda. 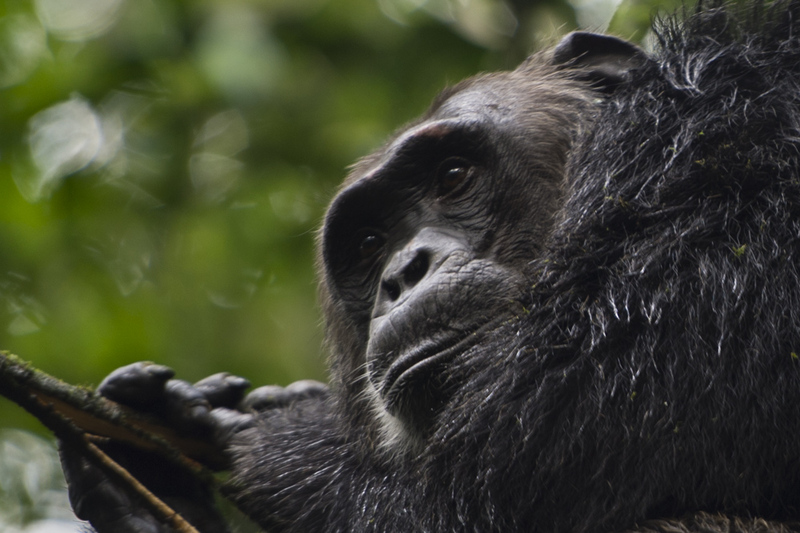 … and here’s a link to a few shots of some of the other primate species.